I am Ashar. I am SEO expert. I have 1 year experience. 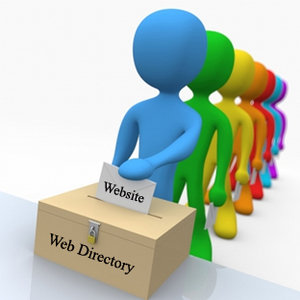 I will improve link quality of your website by HIGH PR Directory submission. Great service from smart seo done only with MANUAL work.